A Week Until the Show! this is going to be GREAT!!! Cate and I have loads and loads of wonderful pieces for sale that will make great gifts and stocking stuffers for the holiday season. Plus you might find something for yourself and you can do what my Mom always does, which is to buy it, wrap it, put “To: Mom – From: Dad” on the tag, and stash it under the tree. Everyone wins. Dad doesn’t have to go shopping and Mom doesn’t end up with yet another blender. My previous posts have all featured things that will be for sale next weekend (that’s December 3rd from 3 to 6 and December 4th from 2 to 5). And here are some of my latest creations. 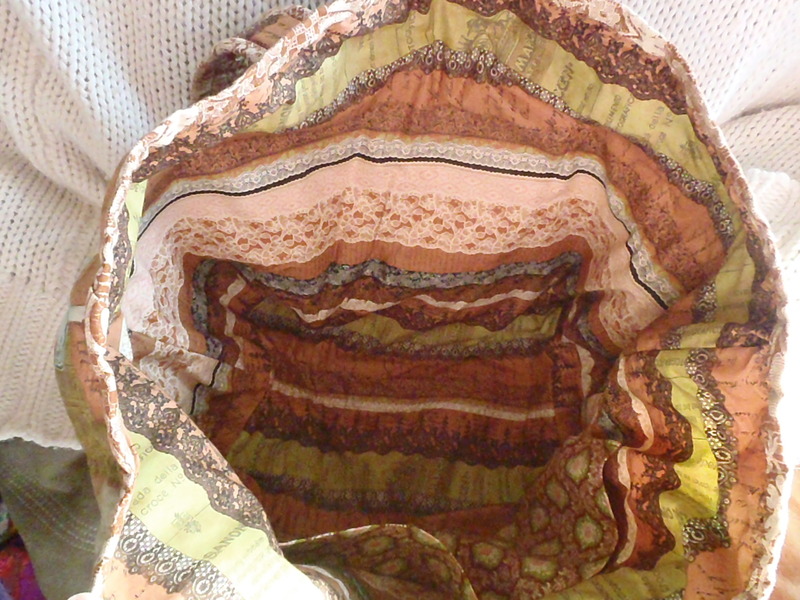 This fabric has a very 1920s Amelia Earhart sort of feel to me. I think the lining is awesome. The photo just doesn't show how neat it is. 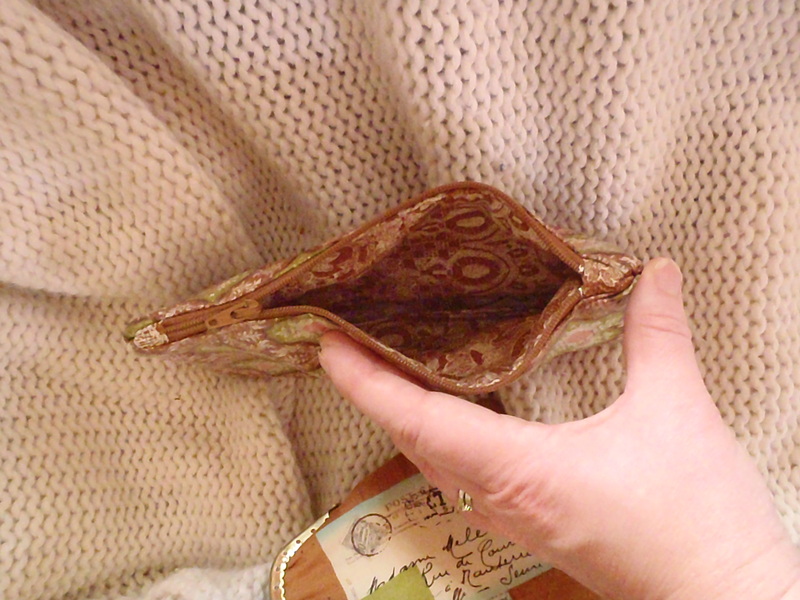 The pocket - sewn to fit your phone on one side and an iPad or e-reader in the other. 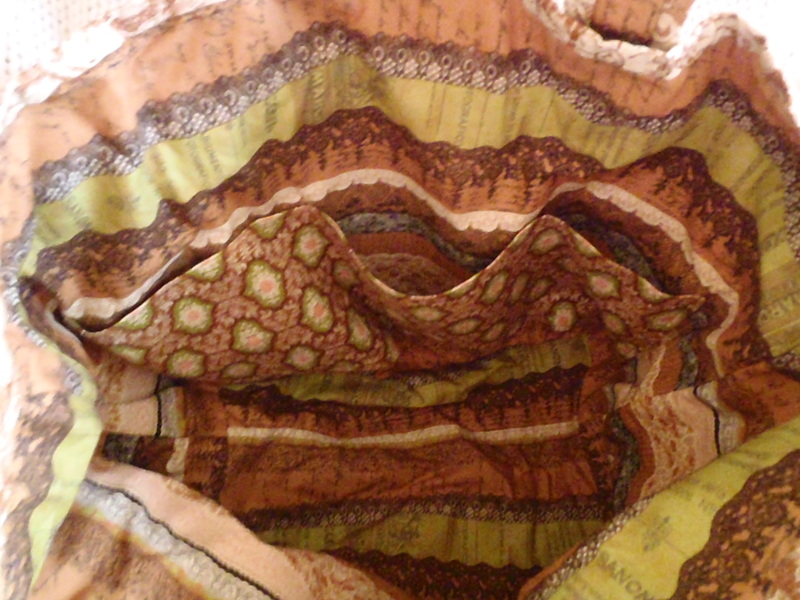 I really, really loved that fabric so I wanted to do a few more small things out of what I had left. So I put some iron-on vinyl onto the fabric I made the pocket out of and turned it into a zippered pouch. 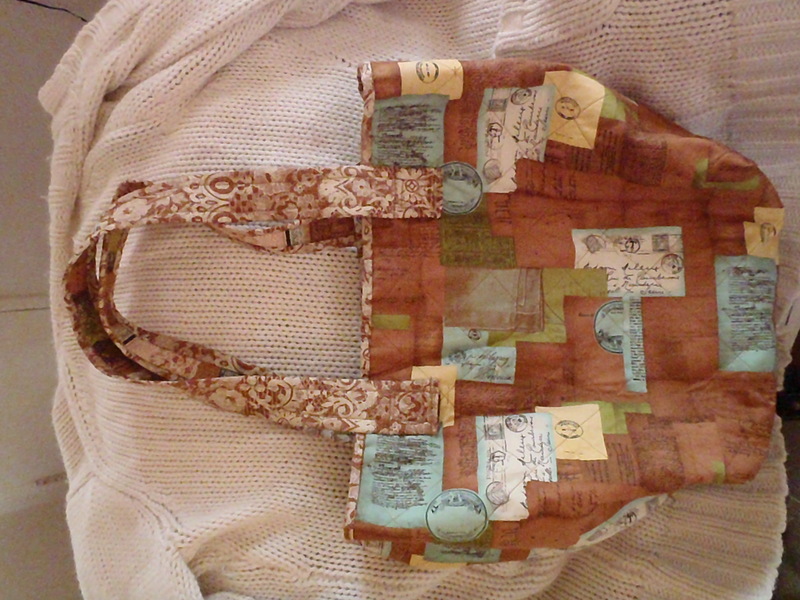 Then I took the fabric for the exterior of the bag and attached it to a purse frame. MY FIRST EVER! And it certainly won’t be my last. I love it. In fact, I may hide this down behind some things so it will be overlooked and I can take it home with me. 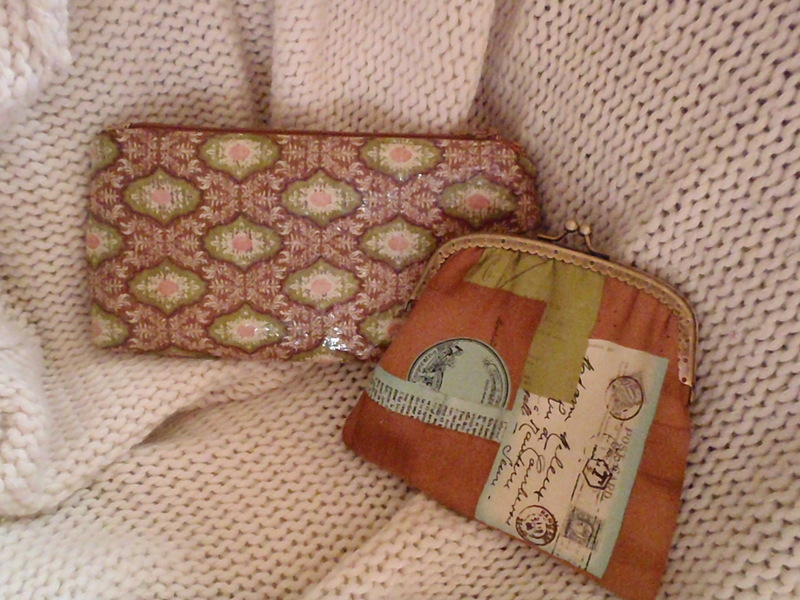 A couple of small items made of the same fabric - zippered pouch and a coin purse. I just can’t stop myself. I keep sewing and sewing and I probably won’t stop until December 2nd. Just in time to tag my items and haul them over the Cate’s house. And I’ll keep posting what I make. For my out-of-the-area friends, if you see something you like and are interested in buying let me know. I accept PayPal and I will ship them to you right away (provided they don’t sell next weekend). If they do sell I can make you your very own. So, to recap – Cate and Mindy’s Annual Holiday Sale is December 3rd from 3-6 and December 4th from 2-5 at Cate’s house, 3813 Woodridge Avenue. We will have sweet and savory snacky bits and some adult and not-so adult beverages for you to partake. Please come. Tell your friends. Everyone is welcome. Whoo hoo! The countdown begins. Love the pictured bag! wait, make that bags. 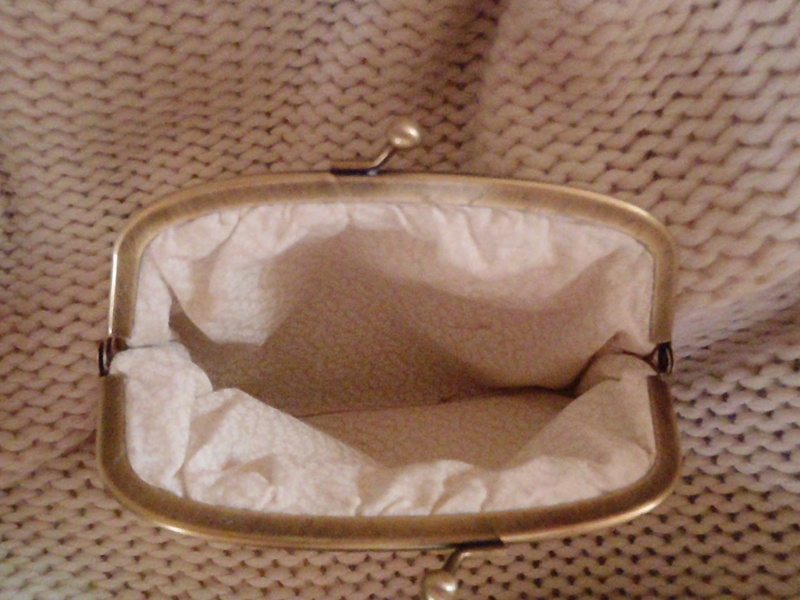 Love the little coin purses, too. I remember all your beautiful creations from last year, Mindy! Wish I could be there this year as well, but send all good wishes for a great week-end all around.